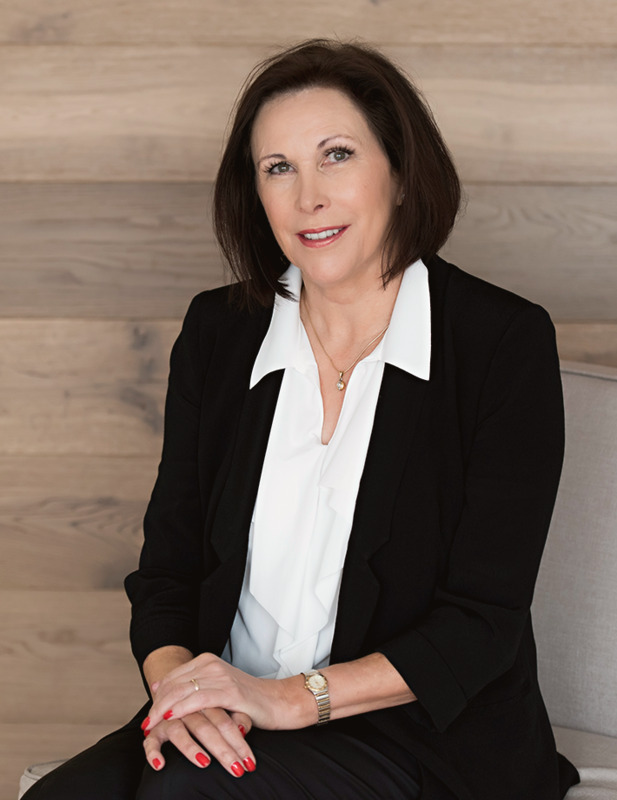 With over 25 years in real estate administration management, Lynda is a vibrant leader of Savills Lindfield, supporting the sales and property management teams with the utmost professional and efficient service. She has a genuine care for clients and colleagues alike, ensuring they feel welcomed and supported throughout their journey with Savills. Passionate about the North Shore, she is a respected member of the community and knows exactly where to find the very best coffee. Lynda thrives in the fast paced environment at Savills Lindfield and with her stellar attention to detail, never misses a beat.